“I’m not very far in, but I already love this book. I’m at the dinner party where the main character meets the devil. It’s hilarious, it’s quick-witted, sharp and snappy. I like the way it’s set up. It’s told in first person from the perspective of the main character, but in footnotes there are reactions to the events of the story, and you find out that these are from his cousin. 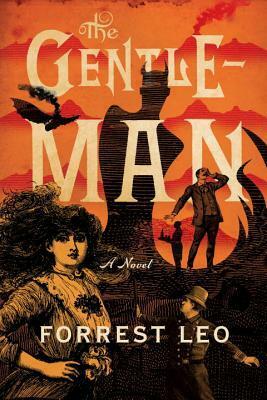 The protagonist’s style is very melodramatic and ‘woe is me.’ There are also illustrations, which is fun.” You can find copies of The Gentleman on our shelves and via bookpeople.com. “I like this author; he wrote The Searchers: The Making of an American Legend. But in this one the movie is High Noon and he kind of puts it up against the background of the blacklisting of Hollywood in the 40s and 50s. An interesting way of looking at what’s supposed to be a simple Western, but the story behind how it was made becomes much more complicated. High Noon was meant to foist a left-wing political perspective on its audience. Gary Cooper was actually very conservative but he liked the story so much he did the movie anyway. The guy who wrote the script, Carl Foreman, was blacklisted. High Noon was also one of the only movies of the era that was done in more or less real time. It’s a great movie and if you know some of the history that was going on you look at it from a different point of view.” High Noon comes out February 21st. Pre-order now! “Sadly, I haven’t had much free time to read recently. 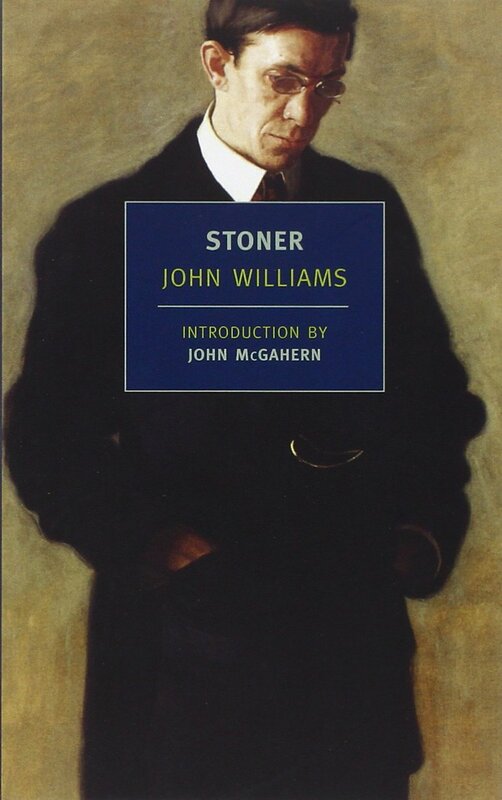 But a few weeks ago I picked up a 50th Anniversary edition of Stoner by John Williams for a book club meeting. Well, I missed the book club, but this novel is excellent! I’m just about halfway through, and there’s something about this story of a Midwestern college professor during the 1920s that’s just flat out beautiful. It’s difficult to describe. There are no special frills to the language, no great climactic moments, and on the surface level the plot sounds kind of dull. Other booksellers who have read Stoner describe it as being quiet or simple. Yet, the book is the story of one man’s entire life, and becomes absolutely gripping the more time you spend with the characters. It may be subtle, but it’s also completely honest.” You can find copies of Stoner on our shelves and via bookpeople.com. “I’m really enjoying this read by one of Israel’s leading revisionist historians, who brings to his analysis thirty years of uncompromising critique. He gives a lucid account of changing representations of the Israeli historical narrative over time, drawing from pop culture as well as prominent academics. I can’t wait to continue wrestling with the fascinating ideas in this book!” You can find copies of The Idea of Israel on our shelves and via bookpeople.com. “Lucia Berlin will kick you in the teeth only to grab your hand to pull you up with a wide-mouthed laugh and an ice pack. She weaves in a ton of stuff from her intensely lived life and characters, landscapes, emotions swirl back around again and again, each time a little different, a little more vivid. The result is dizzying. We see different sides of a silver fox scuba instructor down in Mexico who floods women who need a good time with just that. An American princess gets woke in Chile through the help of activist nuns and communist poets. Berlin returns again and again to the many shades of rusty dust in the hot southwest, the hard scrabble of Oakland, the tough-love warmth of Mexico, the sparkling ‘holy land’ of West Texas. The term ‘autofiction’ had me thinking these stories would strike me as a fluffed-up memoir, but they are anything but. 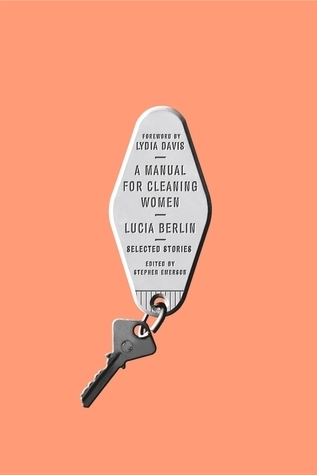 What comes out is not obsessive introspection but precisely rendered moments of place, of human interaction, all imbued with rivers of compassion and curiosity for the world around her.” You can find copies of A Manual for Cleaning Women on our shelves and via bookpeople.com.